The solution? The Conquer Your Clutter Super Bundle! What’s in the Conquer Your Clutter Bundle? Besides being so incredibly helpful and inspiring, one of the things I like best about the bundle is the price…you access to over $650 worth of amazing products for a whopping 93% off! 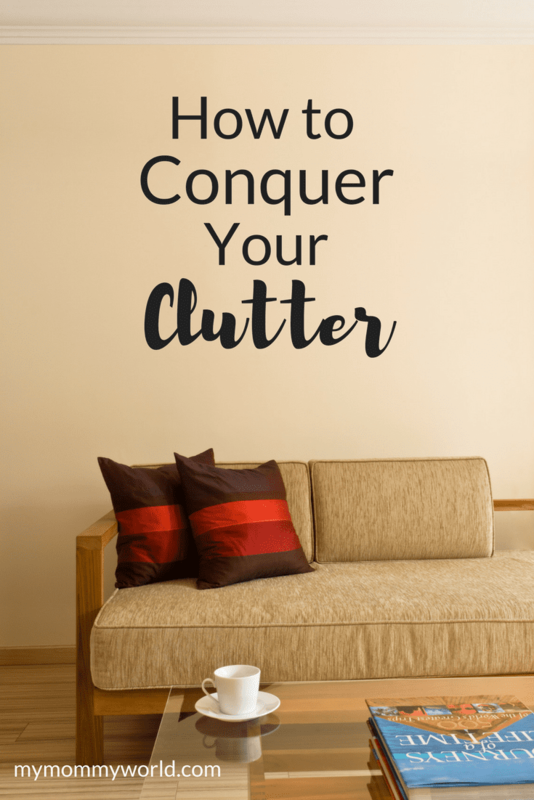 How can I get a Conquer Your Clutter Bundle?